Human beings remain impressive organic technology; we’re gifted with extraordinary abilities to detect tiny variations in facial expression. But that minor miracle of perception can be an animator’s nightmare, once you edge into the realm of attempted realism. 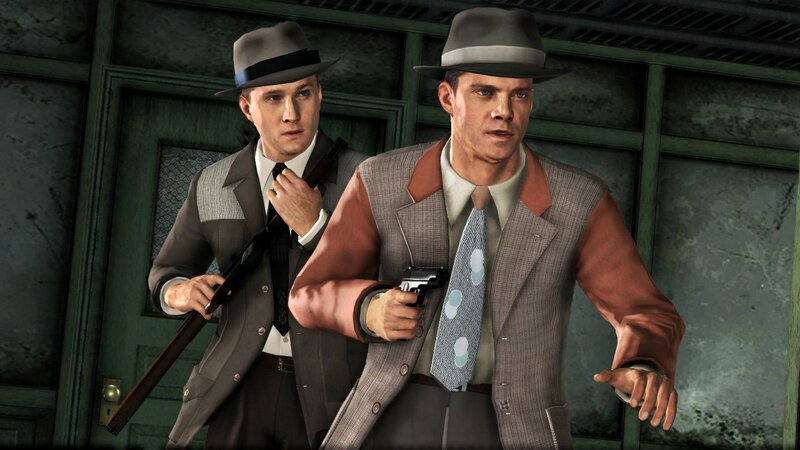 The key is to reach the other side of the so-called “uncanny valley.” Perhaps even more impressive as an application of depth sensing cameras than Microsoft’s Kinect, Rockstar is showing off the MotionScan technology employed in the upcoming video game L.A. Noire. The results, rather than uncannily poor, look uncannily good. 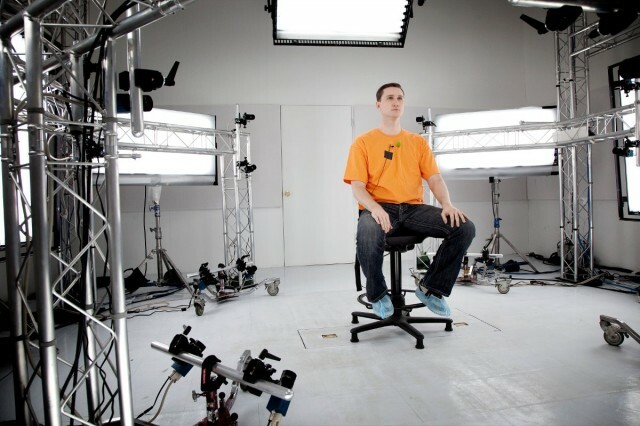 With some 32 high-definition cameras surrounding an actor and filming at 30 fps, MotionScan is a kind of virtual close-up. 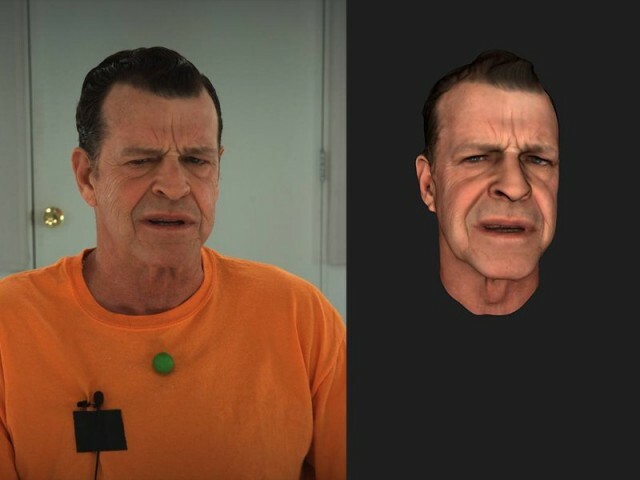 It uses depth sensing to capture nuances on an actor’s face. What’s terrific about the results is that you’re still looking at a standard Xbox 360/PlayStation 3 game engine – a generation of technology that’s already a bit long in the tooth from a graphics-processing perspective. The leap forward in production quality is all thanks to more realistic animation, not additional polygons. The depth-sensing 3D cameras, developed by Depth Analysis, will debut in Rockstar’s upcoming game L.A. Noire, which in turn is developed by Depth Analysis sister company Team Bondi. Depth Analysis, based in Sydney (in case that “Bondi” thing didn’t clue you in), can process up to twenty minutes of animation per day. What never ceases to amaze me is how often the press describe this kind of tech as threatening the Screen Actors’ Guild. Hardly – the whole point of this tech is that there’s a one-to-one performance of the actor to the virtual avatar. Nothing is automated; indeed, avoiding automation or fakery and capturing actual performances is the big draw. If anything, you should wind up with more union jobs and more hours shooting performances. The trend seems to be toward technology that doesn’t take any shortcuts. The depth cameras may be new, but the real revelation here is that you need to fully capture the face to make something look like a face. Real wins out over virtual, even in virtual space. For anyone waiting for cinema-style gaming, though, this is unquestionably another step in that direction.